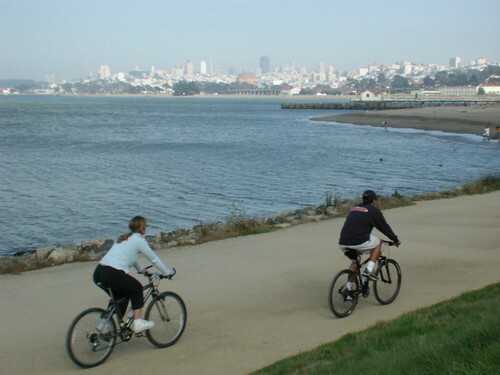 Experience the bike ride that draws tourists from around the world. 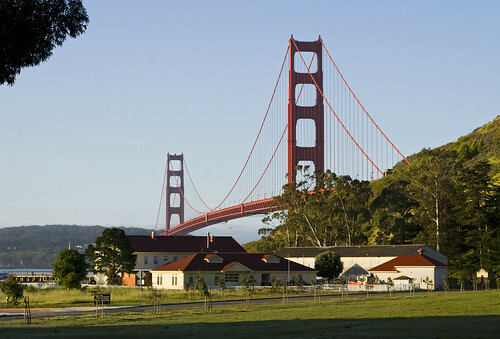 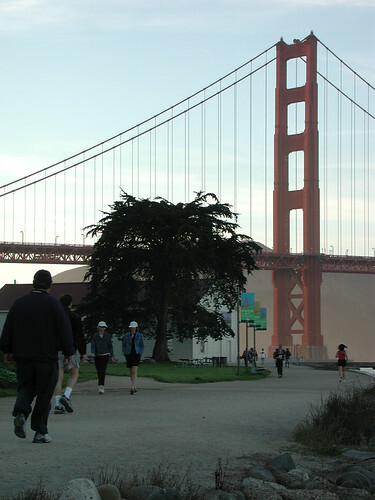 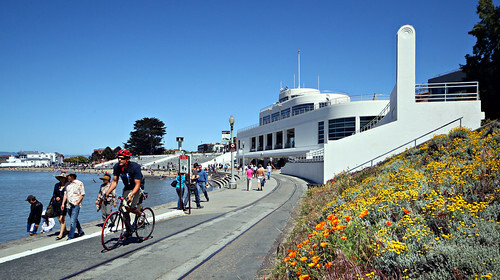 Follow the Bay Trail along San Francisco’s northern shoreline, into the Presidio and across the Golden Gate Bridge. 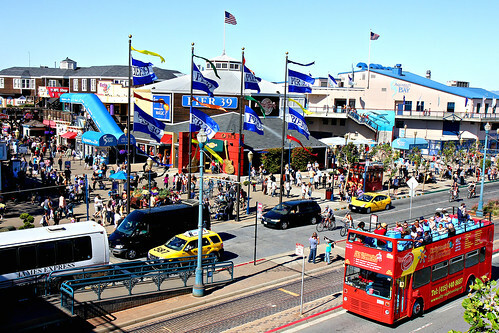 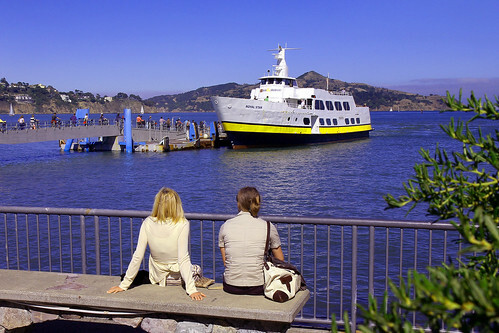 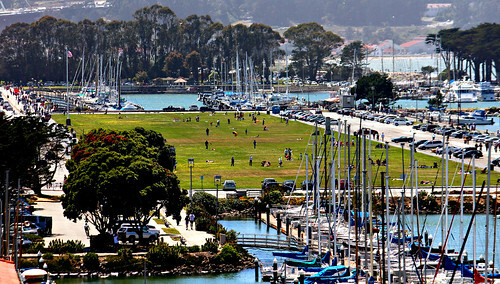 In Marin County, travel through Fort Baker and into downtown Sausalito for a return ferry trip back to San Francisco.